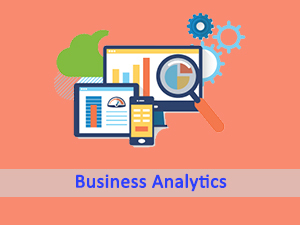 Business Analytics (BA) is domain of analyzing patterns from complex data generated in organisation to provide business insights enabling right business decisions. In advent of technologies such as cloud computing, big data etc., today, this complex data including various social media responses such as tweets, videos, audio, blogs, comments et., can be processed to derive business insights providing immense value for the organisation in gaining and sustaining competitive advantage. 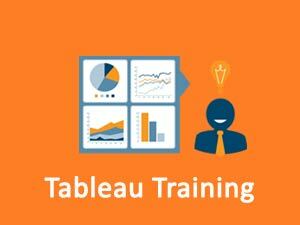 Tableau Desktop 9 associate course is designed to cover all Tableau features required to perform industry best practice business intelligence reports and data analysis. 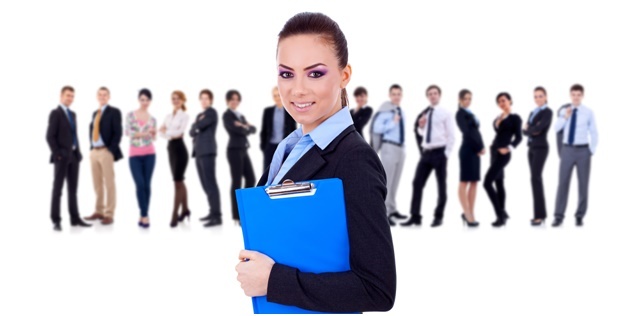 The course has special focus on visual analytics and related presentation of data to top management.